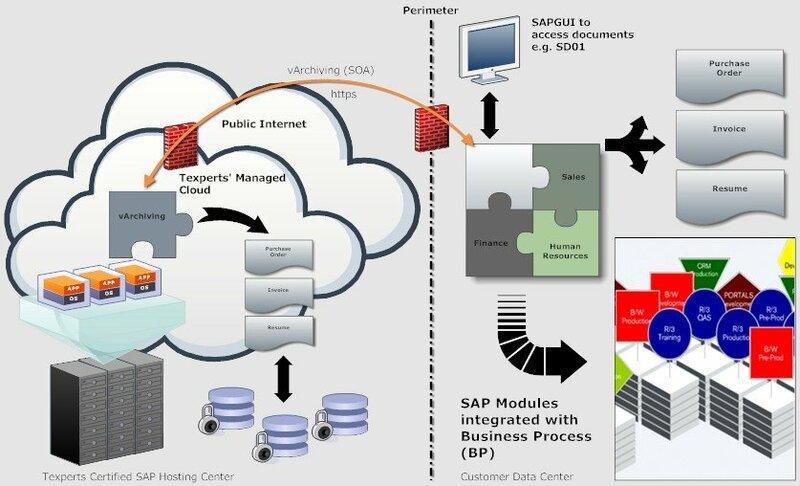 vArchiving, utilizes a managed Cloud-based service model offering a SAP-compliant Data Archiving service for integration with your existing SAP environment. It is flexible and scales dynamically based on consumption to accommodate your business needs. This non-intrusive cloud service is based on the SAP ArchiveLink interface and does not require any business process customization to transparently manage documents within SAP transactions. vArchive provides secure communication with the SAP system via a certificate-based https connection. 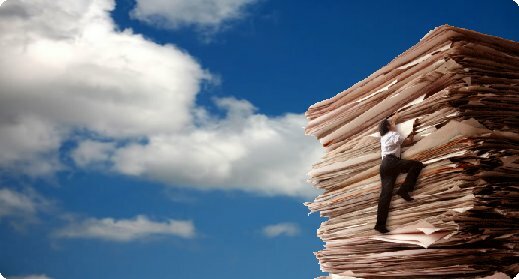 Utilization of our Cloud-based service eliminates the overhead cost and need for internal archive administrators at the SAP customer site and avoids additional costs for hardware, software licenses, maintenance or support. All services are based on SAP-certified software providing compliance with legal standards for archiving and encryption. For a for more informaiton or to schedule a demo, please contact us.